From specialist workshops to component-makers to major appliance manufacturers, there can be no compromise when it comes to production efficiency, quality standards or worker safety. At Climavent, we find bespoke ways to ensure our manufacturing clients’ dust and fume extraction systems keep their people and the environment safe, while protecting the efficiency of the production line and the quality of the finished product. 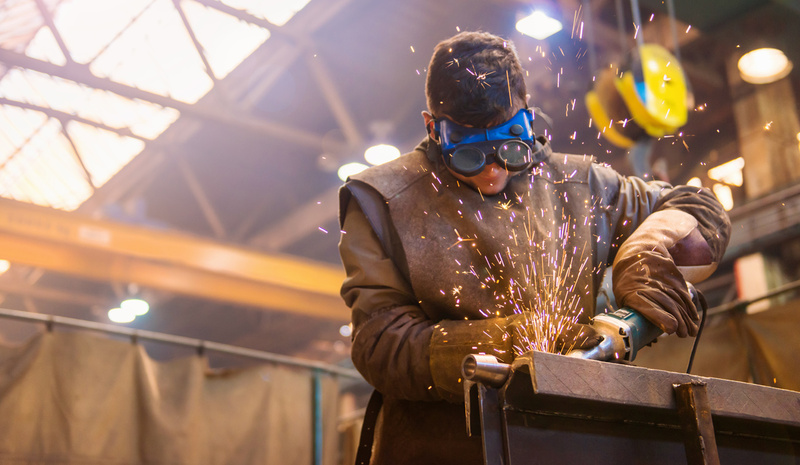 Every booth, bench and boom can be tailored to fit the way you work, so whether your processes involve composite dust, potentially explosive particles or paint fumes, we’ll find ways to keep your air clear, and your people, products and reputation protected. Whatever you make, there’s an extraction system for you. Find it with Climavent.